The Title "The Abhijnanasakuntalam of Kalidasa With Commentary of Raghavabhatta, Various Readings, Introduction, Literal Translation, Exhaustive Notes and Appendices Reprint" is written by Moreshwar Ramchandra Kale. This book was published in the year 2010. The ISBN number 8120802837|9788120802834 is assigned to the Paperback version of this title. This book also comes in Hardback . The book displayed here is a Reprint edition. This book has total of pp. cxxiii + 504 (Pages). 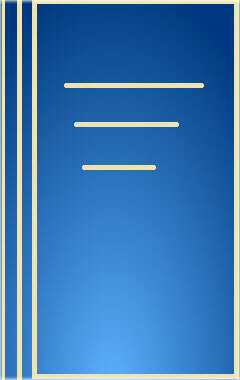 The publisher of this title is Motilal Banarsidass Publishers Pvt. Ltd.. We have about 3822 other great books from this publisher. The Abhijnanasakuntalam of Kalidasa With Commentary of Raghavabhatta, Various Readings, Introduction, Literal Translation, Exhaustive Notes and Appendices Reprint is currently Available with us.